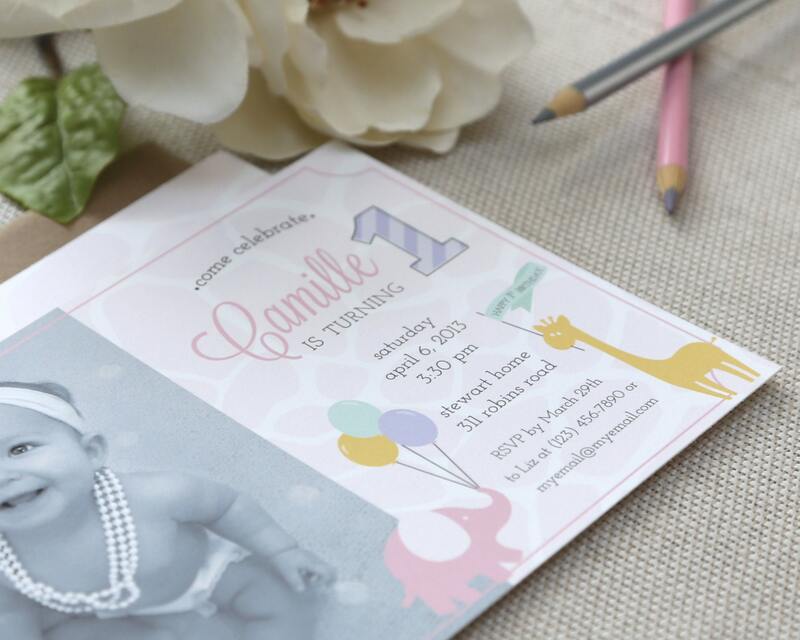 Princess Safari Invitation. Princess Party. Princess Birthday Invitation. Princess Safari Birthday Party. Pink, Pastel. Elephant & Giraffe. Send one hi resolution image to sarah [at] swoonpaperco [.] com. 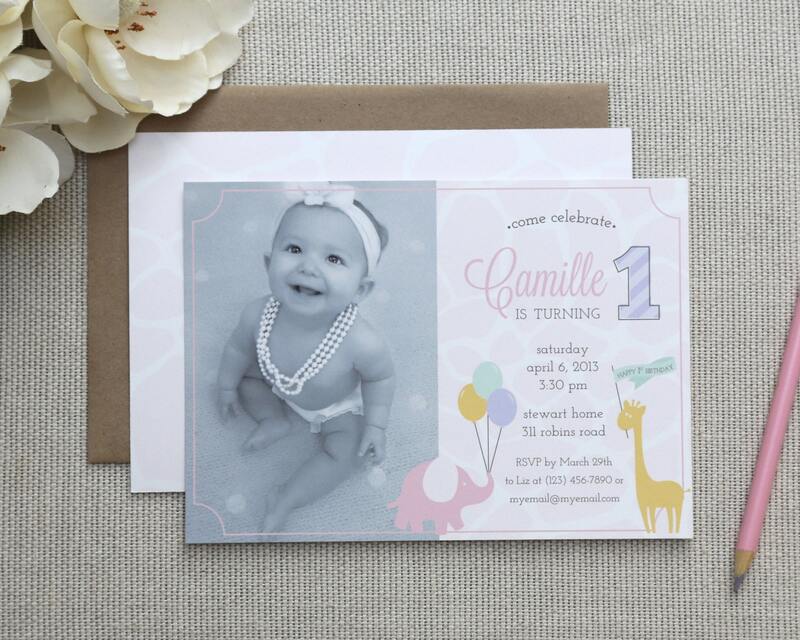 These invitations are adorable! Can't wait to send them out! 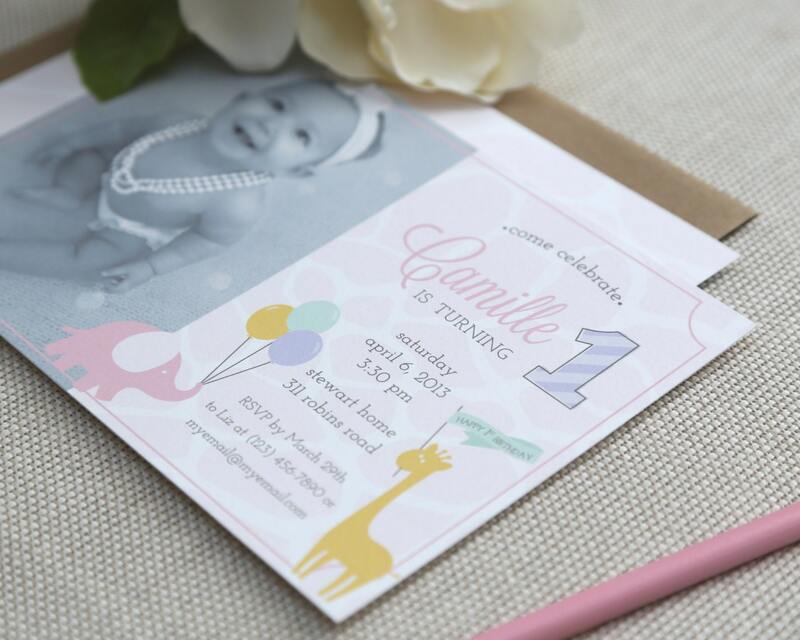 I absolutely adore these invites! Mine came out so perfect! Everyone complimented them also! Absolutely beautiful invitations. Great communication, super fast processing and an outstanding product. THANK YOU!